Best Buy Canada has a great sale on Circle With Disney. Today you can save $80 off and get it for only $49.99. Take back control of your family’s internet usage. Circle With Disney helps you manage all of your home’s connected devices with features like filtering online content, limiting online screen time, and setting internet bedtimes. 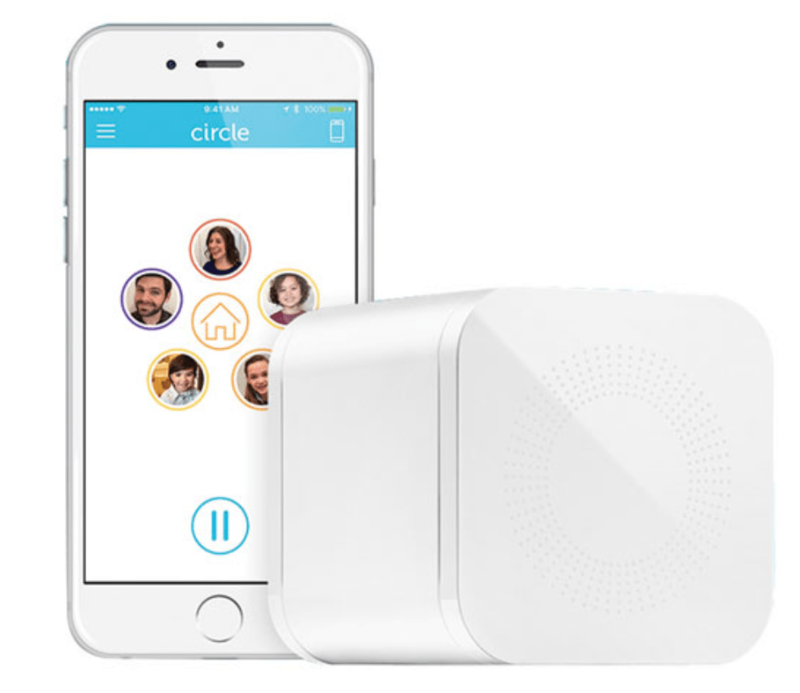 Circle can even pause the internet and share what your kids are doing online. This deal ends tonight March 18 2019.